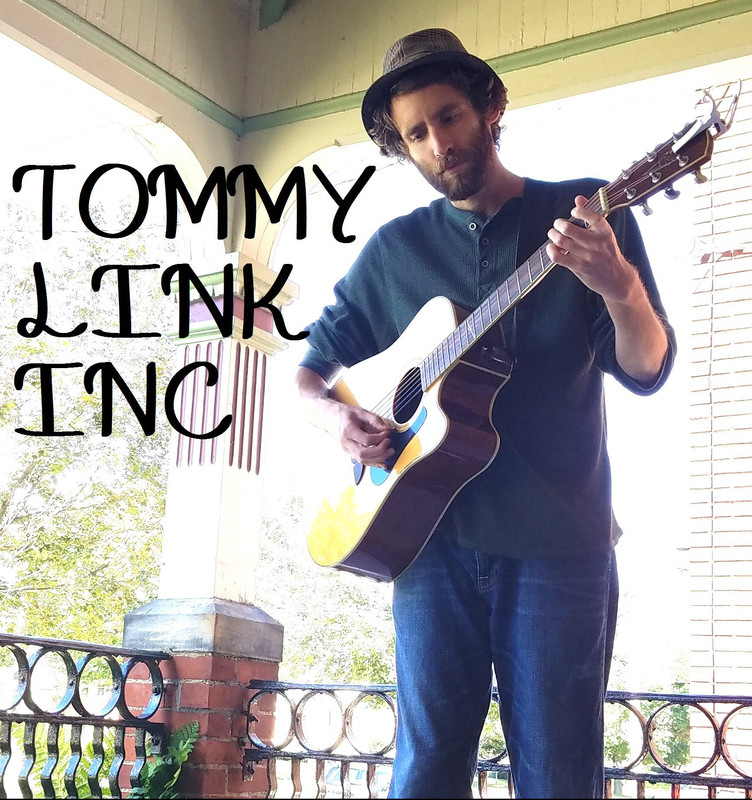 April 28th – May 4th: Rock Blocked | TOMMY LINK INC. 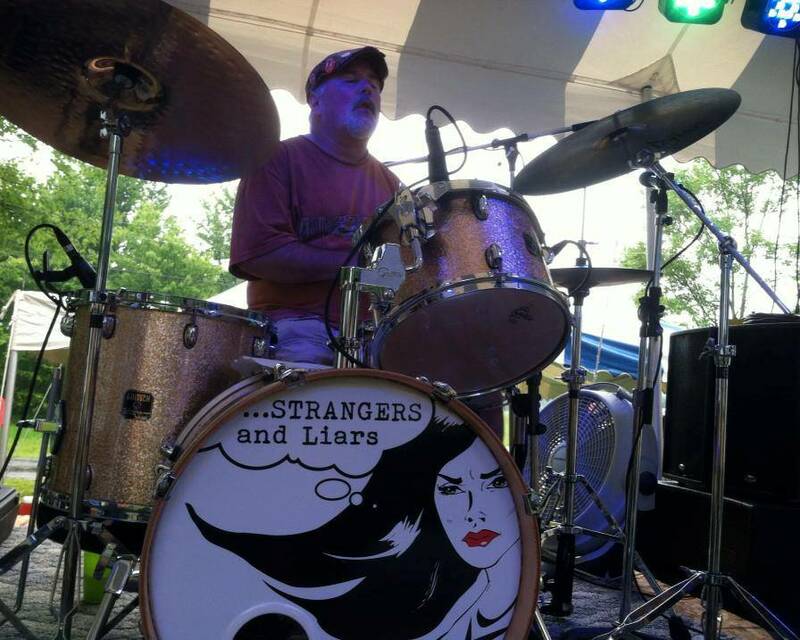 Strangers and Liars is preparing for some shows at our favorite hangs this upcoming May, starting with a show at The Crossroads Dinor in Edinboro this Saturday. We’ll be playing from 9 to 12. Tom Hitt will be there. And so should you! Not much else otherwise for this week. I’ve been trying to get back on the writing kick, but it’s been one hell of a block that seems to be barring the way. More of a writers barricade. Plenty of ideas, just struggling to translate them onto paper. There’ll be more free time in a few weeks though, with the day job’s off season beginning in a few weeks. Hopefully it gets the songs flowing again.